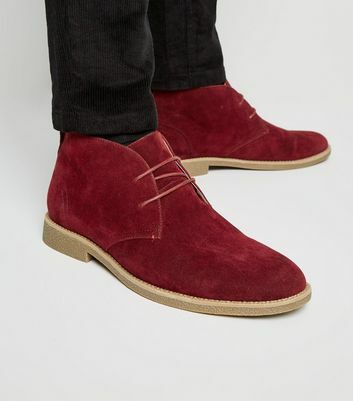 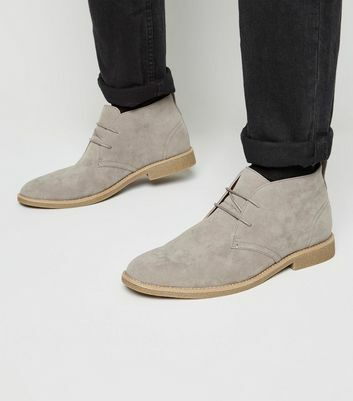 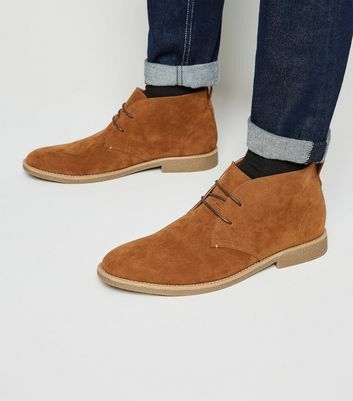 Inspired by military footwear, New Look's range of desert boots add a rugged element to your look. 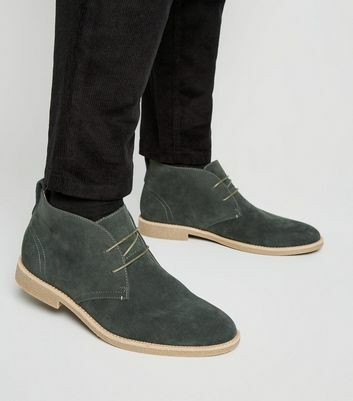 Available in leather-look and suedette, there's a style for any formal or casual outfit. 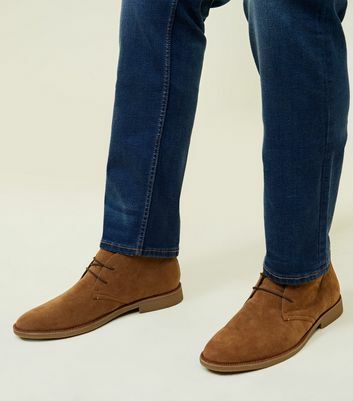 Find your perfect pair in grey, black, navy or brown.